So you read our Behind the Music piece in the January/February 2013 issue of Caribbean Beat … but maybe you wondered why we didn’t include well known soca producers like Precision Productions? Unfortunately, they were squeezed out of the print version (darn all those lovely ads!) but luckily we’ve got unlimited space here on the internet. So not only do you get a great story in print, you also get cool extras online. Read on to find out who are the big production teams behind the soca biz. There was a time when names like Darryl Braxton, Carl “Beaver” Henderson, Leston Paul, Sheldon “$hel $hok” Benjamin (deceased), Nicholas Brancker, Neil Bernard, Kenny Phillips and Junior “Ibo” Joseph dominated the soca production. But today, the still-active old guard has given way to a younger generation of producers, who fearlessly mix soca with other genres to create new hybrids. And they’re all looking to push soca out of the West Indian diaspora into the mainstream music industry. Kasey Phillips, left, and Nikholai Greene are Precision Productions. Kasey Phillips was born with music in his blood. 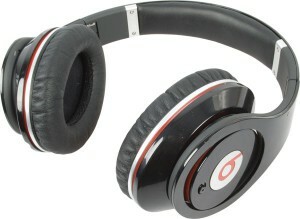 Son of veteran producer Kenny Phillips, he grew up in his father’s studio, absorbing everything around him. It was little surprise that he followed in his father’s footsteps; but early on, he leaned more on the hip hop side, eschewing local culture for what was hip to his generation. After a year in Los Angeles improving his craft, Kasey returned home in 2011 and he and his Precision Productions partner Nikholai Greene dug their heels in to put local music on the map. They experienced a highly successful 2012 season as the unit, complete with its own writers, put out a string of hits: the Antilles Riddim featuring Machel Montano (Vibes Cyah Done), Kerwin DuBois (Bacchanalist), Nadia Batson (Shiver), Erphaan Alves (In Your Eyes) and the Alternative Quartet (One Family Instrumental). They also produced Montano’s Mr Fete, Bottle of Rum and Benjai’s People’s Champion. 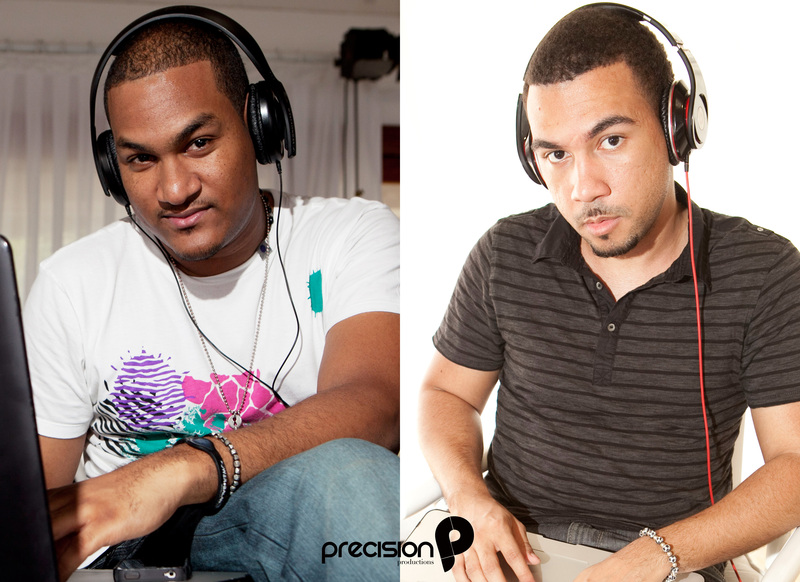 Precision’s work was recognised globally when MTV Real World St Thomas selected a few songs from their many riddims to be on the show’s soundtrack. There is no other production team that is so aggressively looking beyond our shores where soca is concerned. 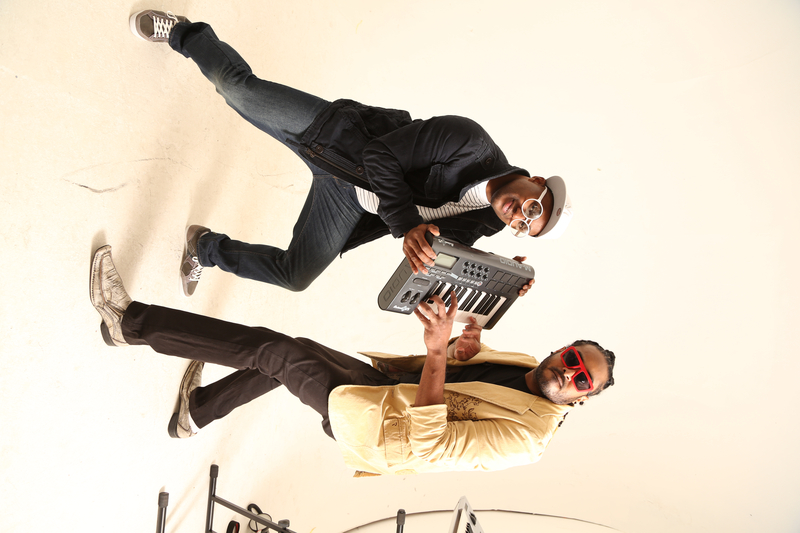 As a matter of fact, the duo of Johann Seaton and Ricardo Rameshwar, collectively known as MadMen Producers, don’t even call their sound soca. They’ve branded their music Island Pop. “It’s pop but with our bass, drums and chords; it’s our thing,” explained Seaton, formerly known as DJ Sel Construction. The main production force behind Kes the Band for the last three years, MadMen sees Island Pop as the vehicle to get local talent recognised on the world stage. They changed the game in 2011 with the Electro Lights riddim, which saw them marrying soca with House music producing two of that year’s biggest hits: Kes the Band’s Show Meh Where Yuh From and Machel Montano’s AOA and repeated their success with last year’s 40 ft riddim, which featured Bunji Garlin’s So and So, among others. Each Carnival season throws up a breakthrough for at least one producer. For 2013, the one who scored big in the production lottery is Sheriff. Producer Keron “Sheriff” Thompson, operating out of his Black Ice Studios, has firmly stamped his name on the map with Bunji Garlin’s Differentology, which industry insiders have hailed as a game changer. Sheriff takes the accolades in stride, as he has always known his sound was different from the rest. He started in 2004, writing and producing for a rapso group called Planass and has since produced for Kimba Sorzano, Marlon Asher, Machel Montano, Patrice Roberts, Nebula 868 and Benjai. In 2013, he is working closely with Bunji, producing six or seven songs on the Black Spaniard’s new album.